Visit our warm and welcoming showroom. Add a truly chic and alternative style and decor concept. damaging UV rays while preserving your view. 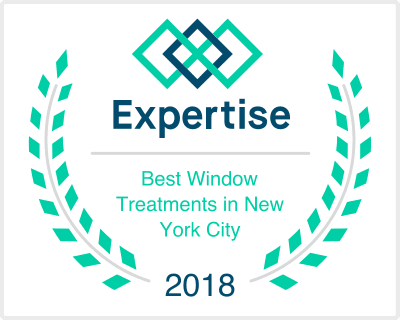 as being the #1 choice in New York for custom window treatments. being the #1 choice in New York for custom window treatments. the #1 choice in New York for custom window treatments.